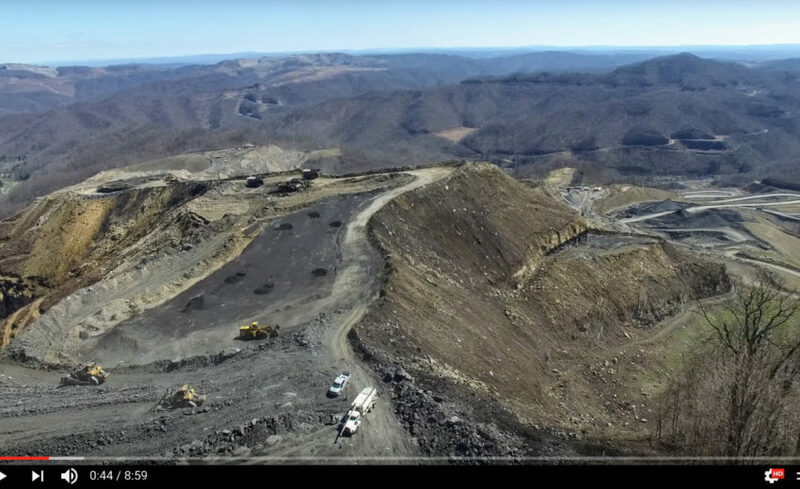 The Alliance for Appalachia is deeply disturbed by President Trump’s decision to withdraw funding for the National Academy of Sciences review of studies on the human health impacts of mountaintop removal coal mining. 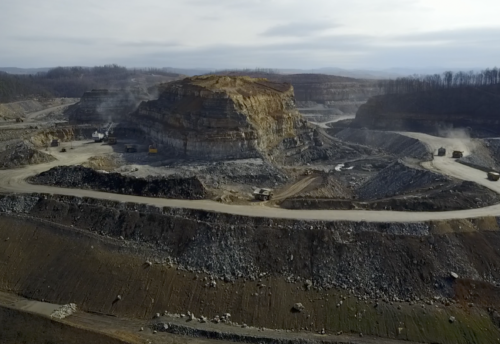 Many of the studies under review have shown a significant increase in the rates of cancer and birth defects–as well as other increased health risks–in communities surrounding mountaintop removal mines. The NAS was to independently review past studies’ methods and conclusions as well as identify research gaps and make recommendations for future health impact studies. The review committee had already completed several public comment sessions and almost a year’s worth of work on the two-year project. We and other people in communities near mountaintop removal sites have long suspected that dust, chemicals, and contaminated water from the mines make them sick. Over two dozen studies confirmed these fears–that the Appalachians are at higher risk of many diseases simply because of where they live. Mountaintop removal mining is a public health hazard. The Alliance for Appalachia has been working to end mountaintop removal mining for over a decade. 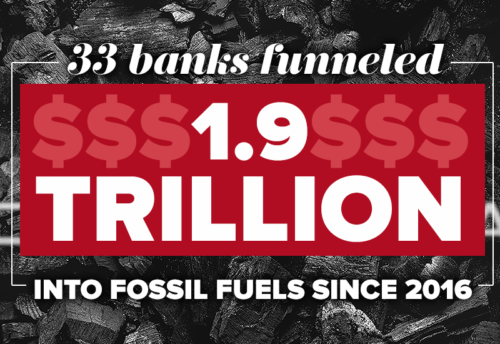 Our member groups are made up of ordinary people who live in communities affected by this destructive practice–people who are grateful for the research that has been done and who are looking for more answers, people whose health has been sacrificed, people who have watched the coal industry betray their communities again and again. We are dismayed that this important review by the NAS has been stopped abruptly. Once again, it seems that Central Appalachians have been fed political rhetoric that is used to benefit others while our real needs are ignored. 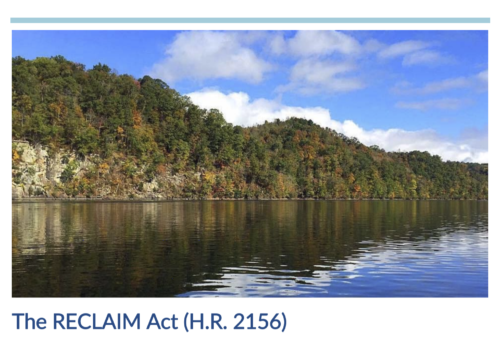 The Alliance for Appalachia urges the Trump Administration to allow the NAS review to continue, so that our society may strive to make decisions based on science and open sharing of information. Only then can we truly do what is best for our communities. The Alliance for Appalachia is a regional coalition of grassroots, non-profit organizations working to end mountaintop removal and create a sustainable, just Appalachia. Our work to end mountaintop removal speaks directly to the national effort for progressive, systemic change in our nation’s economic, energy, and environmental policies.